Around And About Travel & Planning, Williamstown, Victoria. Information, Photos and Reviews. 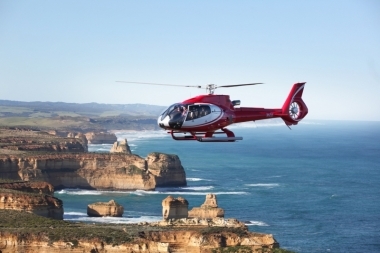 Around and about offers you a truly unique touring experience as we take you exploring throughout the many interesting and exciting places Victoria has to offer. 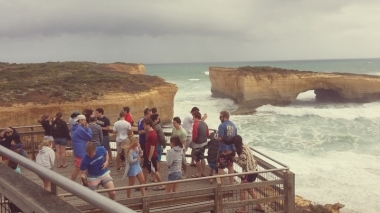 If you are thinking about taking a holiday to Australia , we specialise in bus group day tours and extended tours throughout Melbourne and Victoria. 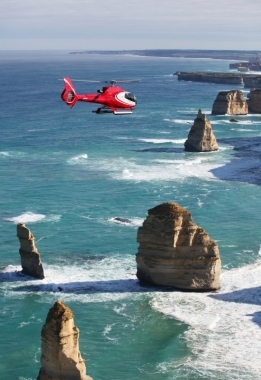 Our speciality tour is our ULTIMATE 2 DAY GREAT OCEAN ROAD TOUR. 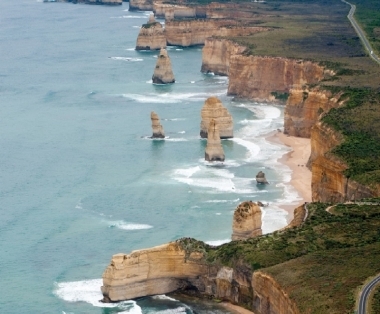 See the Great Ocean Road the correct way. Spend 2 FULL DAYS on this Amazing road! 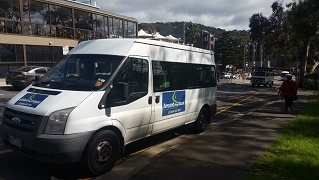 Travel about in the comfort of our 12-seater. We are able to take you places large tour coaches cannot access. 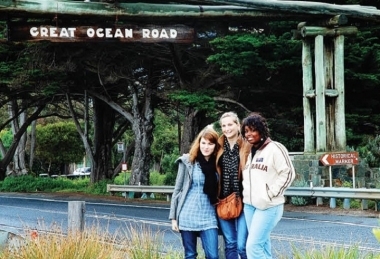 We cater for all groups, from solo travellers, adventurous travellers, elderly travellers, students and families. Child seats are available on request. We specialize in small groups however we can accomodate you, so no matter the size of your group we can be of service to you. Nobody has reviewed Around And About Travel & Planning yet, Be the first. You are submitting a booking enquiry. 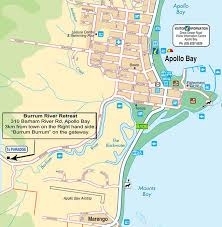 Around And About Travel & Planning will then contact you by email with details of availability and prices.